Fast Barrier Unit (FBU) – Connect to your Technolog I.S. products with the FBU communication interface and safety barrier. Certified as intrinsically safe (Zone 0), the Fast Barrier Unit is a communication interface and safety barrier compatible with Technolog’s range of I.S. 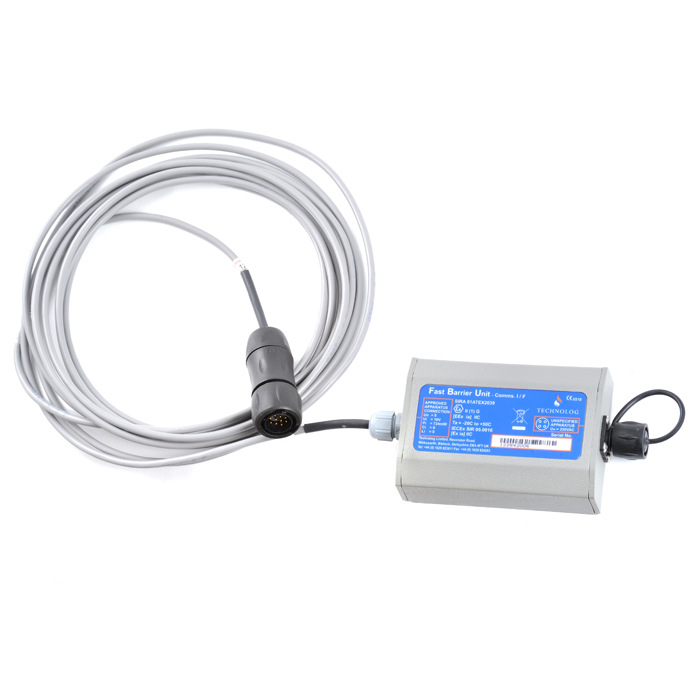 data loggers, allowing local communication between a data logger in a hazardous area and the uncertified equipment in the safe area.